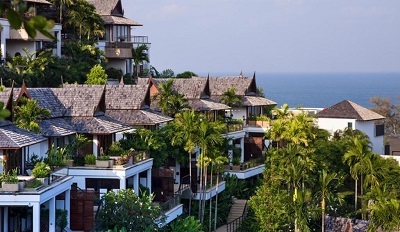 With so many luxury villas Phuket has, you are truly spoilt for choice. 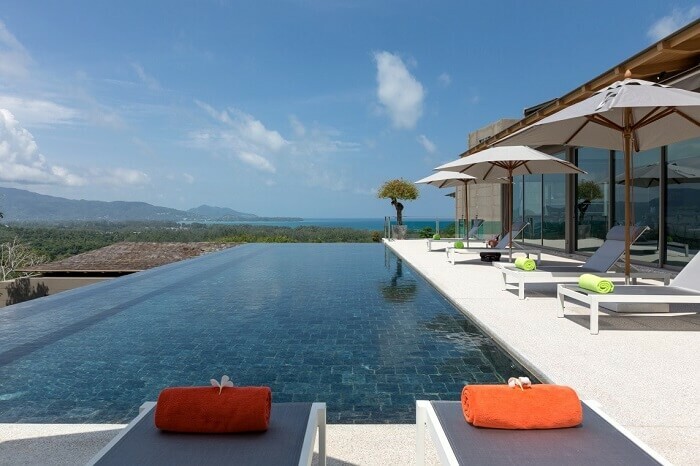 Some of the best luxury villas found around the Island are situated along the beaches in Phuket., while others are built high in the hills to take in the magnificent views over the Andaman Sea. 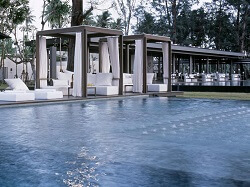 With such a fantastic and diverse range of stylish luxury villa designs, means there's a luxury villa to suit everyone. Many of these stunning luxury villas come with a range of onsite amenities and services that are second to none. At the top end of the market, the best luxury villas and holiday homes feature upwards of 6 bedrooms, combined with well appointed, self contained living spaces. The villas and vacation rentals are surrounded by manicured landscaped gardens with outdoor features like a private infinity-edge swimming pool. 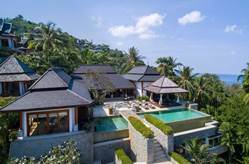 To ensure you find the best of the best luxury villas Phuket has, contact Villa Finder and have a chat with one of their professional villa specialists. 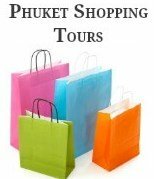 If you want all the bells and whistles of a luxury villa but prefer that resort feeling, you may prefer to stay in one of the luxury resort style villas in Phuket. 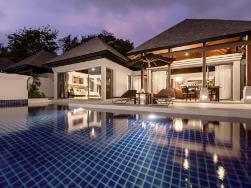 For guests who choose to rent one of the privately owned luxury villas Phuket has on offer. The agents that rent the villas out will now offer additional services based on the hotel industry's 5 and 6 star resort concepts. 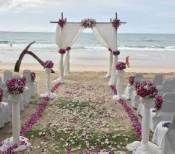 These services can include 24 hour concierge to help with trips, tours, transport and bookings, as well as a team of live-in staff to take care of both the villa itself, and the guests using it. 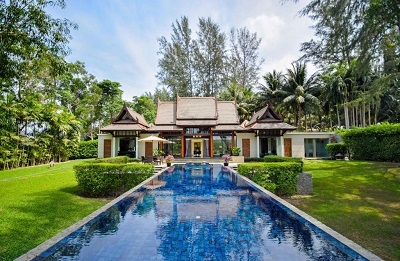 An English speaking villa manager is often in charge of the villa, while maids, gardeners and even a full time Thai Chef are often employed to guarantee guests can enjoy total relaxation. 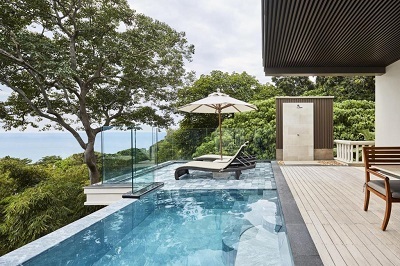 With so many new luxury villas Phuket is building, please come back to this page or sign up to our RSS blog so you don't miss the latest editions.